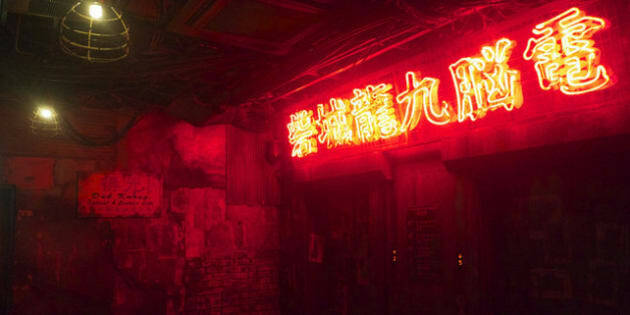 Without regulation or officials overseeing health, safety and law, the Walled City nurtured "criminal hideouts, vice dens and even cheap, unlicensed dentists," according to the Hong Kong government. In its last decades, the Walled City earned a reputation as one of the most overcrowded places in the world. Over 300 interconnected apartments were built – without the aid of architects – in the small area that spanned a few city blocks. Prior to its demolition in the early '90s, its peak population hit approximately 35,000 people living within its 2.7-hectare boundary, reported the South China Morning Post. Its demolition was completed in 1994 and a public park opened on the site the following year.